The IER released today a case study on Spain’s failed green energy policies. This is the second entry in a series of case studies on Europe’s green energy disaster (click here to read IER’s case study on Germany). For years, President Obama has pointed to Europe’s energy policies as an example that the United States should follow. However, those policies have been disastrous for countries like Spain, where electricity prices have skyrocketed, unemployment is over 25 percent, and youth unemployment is over 50 percent. Spain’s feed-in tariffs have created a “rate deficit” amounting to $41 billion (about $850 per person). In 2011, Spain’s domestic electricity prices (including taxes) amounted to 29.46 U.S. ¢/kilowatt-hour (kWh), nearly 2.5 times more than U.S. prices. Spain’s electricity prices increased by 92 percent from 2005 to 2011. Despite myriad renewable subsidies and mandates, Spain’s CO2 emissions increased by 34.5% from 1994-2011. 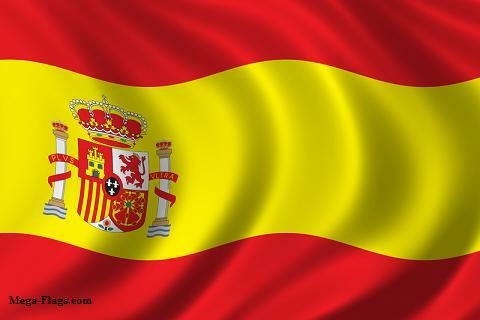 Click here to read IER’s previous study on Spain by Dr. Gabriel Calzada Alvarez.